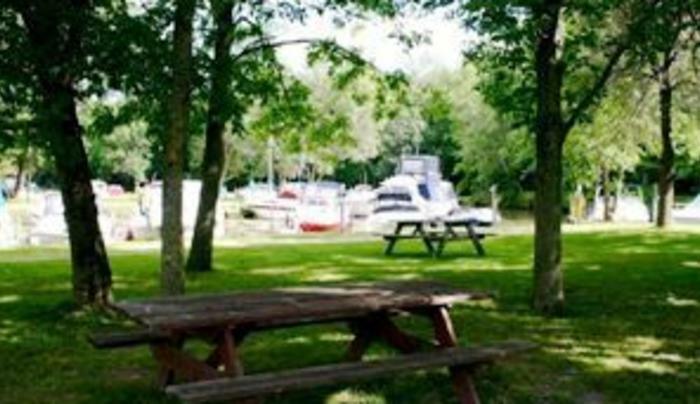 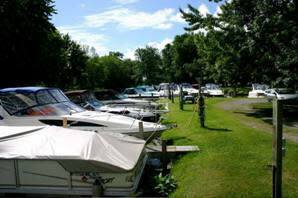 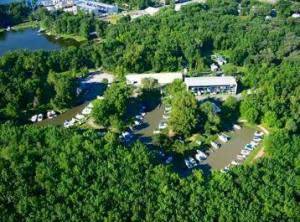 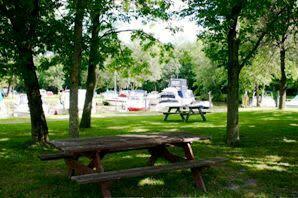 Bradbury's Boatel is a full service marina, located 20 minutes north of Syracuse on Oneida Lake. 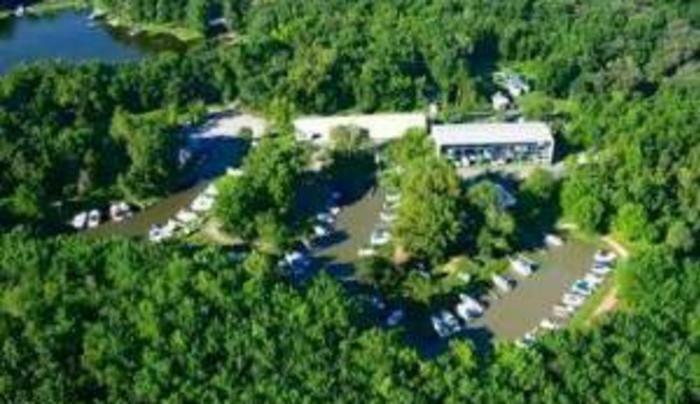 Boat launch, daytime dockage and overnight slips, restrooms, well protected docks are set in a park atmosphere with electricity and running water. 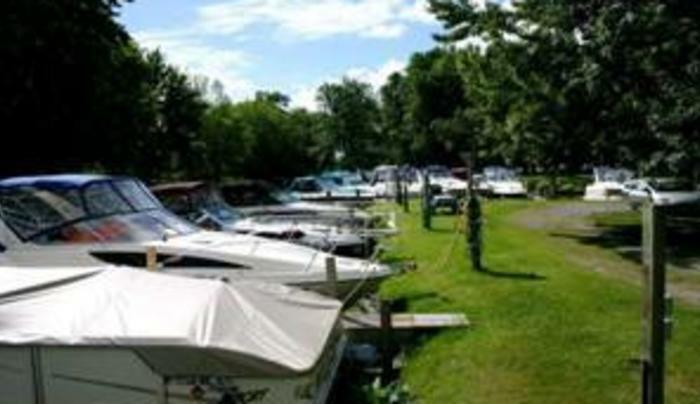 Rack storage system also provides high and dry storage for boats up to 25 ft.